Box Brown is an Ignatz Award—winning cartoonist, illustrator, and comic publisher from Philadelphia. 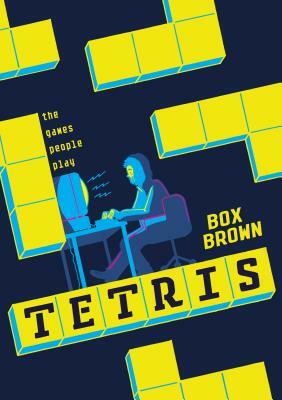 His books include the New York Times—bestselling Andre the Giant: Life and Legend and Tetris. Box Brown's independent comics publishing house, Retrofit Comics, was launched in 2011.